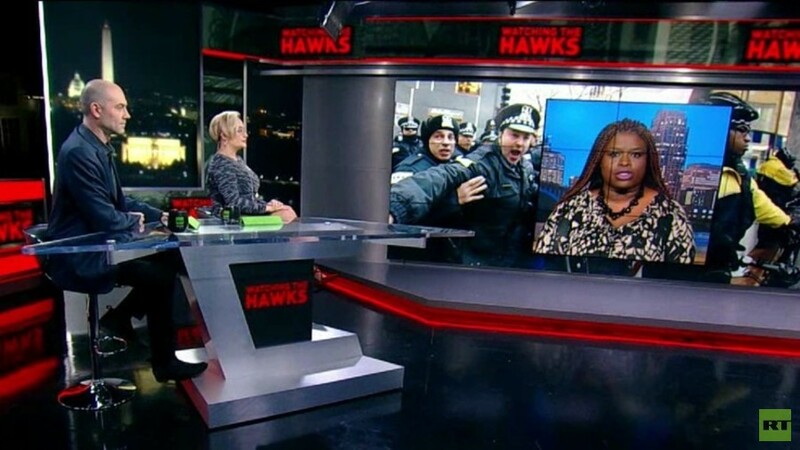 Civil rights attorney Nekima Levy-Pounds discusses the increasing trend of innocent African-American bystanders being shot by police in pursuit of criminals. Co-host Tabetha Wallace discusses the ills of the diamond industry. The Apple iPhone’s ‘Airdrop’ feature could be a backdoor to sexual harassment. And science goes under Mars.